Rocheston training programs are very advanced and cutting-edge and ranges from Cybersecurity, Innovations, Internet of Things, Big Data, Blockchain, Deep Learning, Artificial Intelligence, Drones, AR/VR, Quantum Computing, Cybersecurity Compliance, Cybercrime Investigations etc. We continually innovate to bring you the best curriculum out there. Our delivery platform ranges from classroom training to mobile delivery with cloud hosted lab environment. Rocheston ATC's have a vital role to play in Rocheston’s training and certification products by promoting and supporting the sale of our accreditation solutions and services. 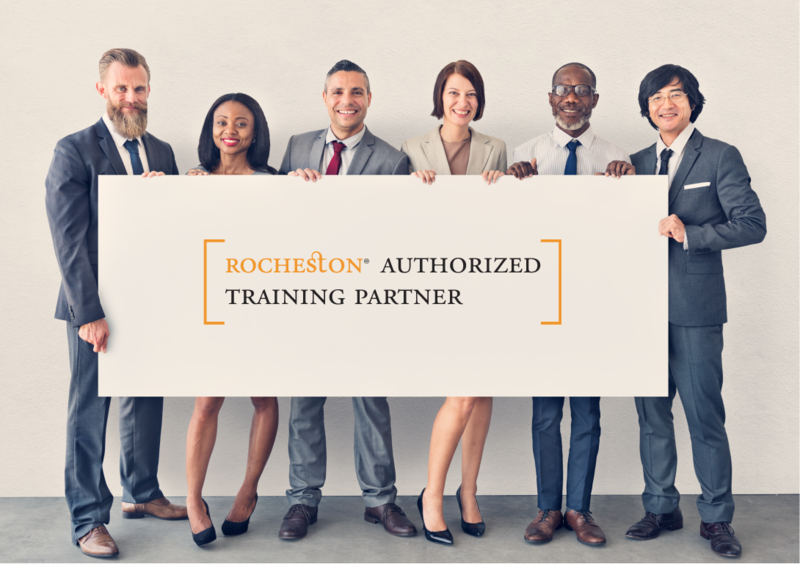 Rocheston Authorized Training Partner work with their delegated account managers to boost business development and help our shared partners to function efficiently. We take our partner relationship very seriously. Our goal is to make the ATP partner successful in every way in executing our programs. 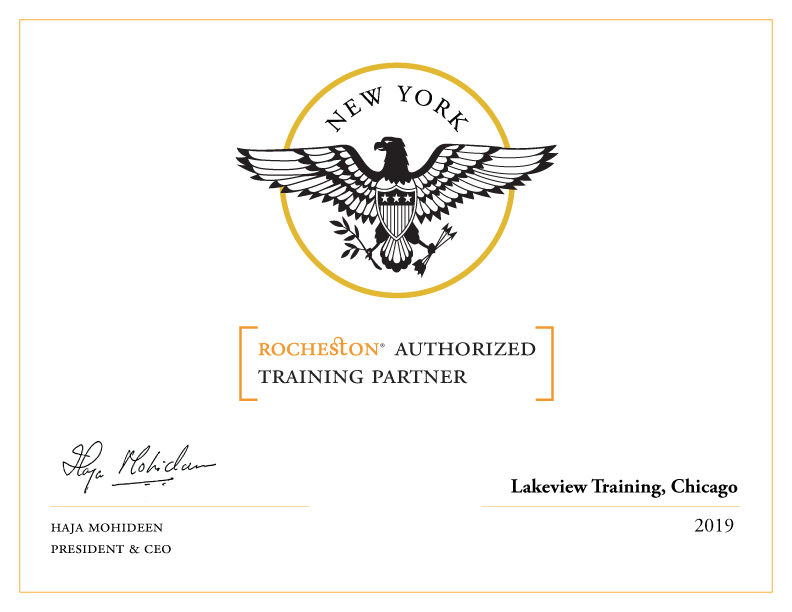 Yes, we are excited to have you onboard as Rocheston Authorized Training Partner. Please send us your training center details below and we will get back to you. Truly, we are excited. Becoming a Rocheston ATP is not complicated at all. It is quite simple.